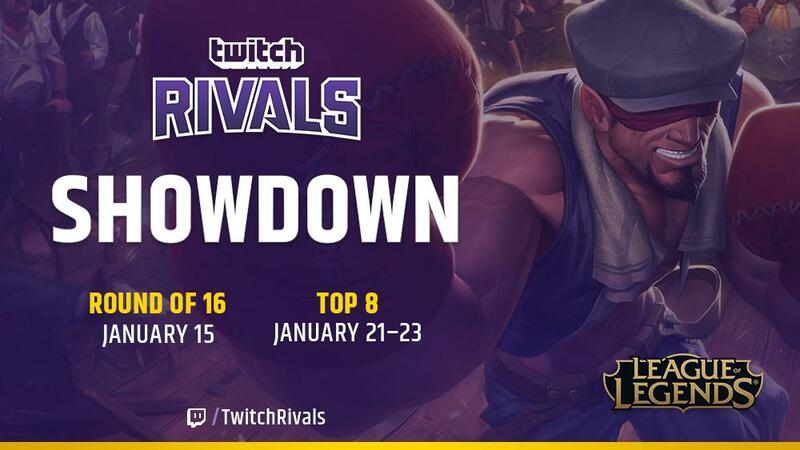 On January 15 at 10 AM PT, we’ll be kicking off the first Twitch Rivals event for League of Legends. Watch some of your favorite streamers battle it out in a blind pick brawl on twitch.tv/twitchrivals or on each individual creator’s Twitch channel. Check out the official tournament page here for full rules and details. 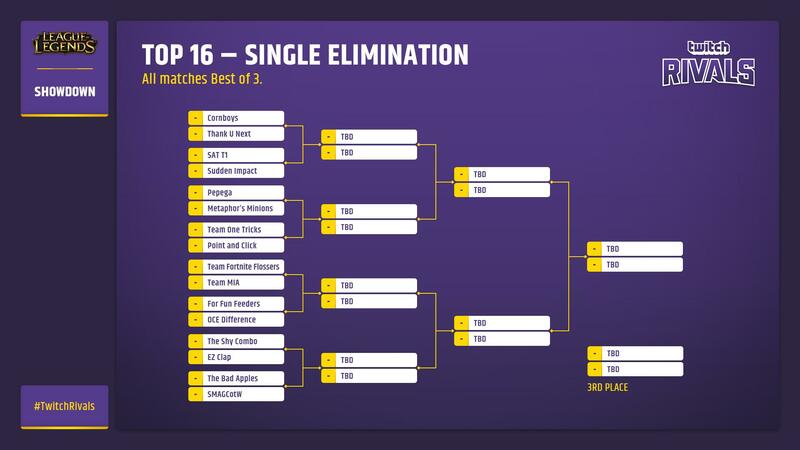 In a best of 3, blind pick format, 80 content creators will show off their skills, champion mastery, and surely some questionable plays as they battle for a $75k prize pool. Cheer on your favorite players by following their PoV on their individual streams or watch the overview of the festivities on twitch.tv/twitchrivals on 1/15, 1/21-1/23.